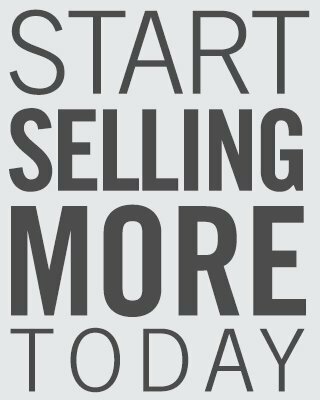 Promote your inventory to in-market auto intenders and link them to your dealership website with VDP Power Social. More than one billion people use Facebook, including people looking to buy a vehicle. 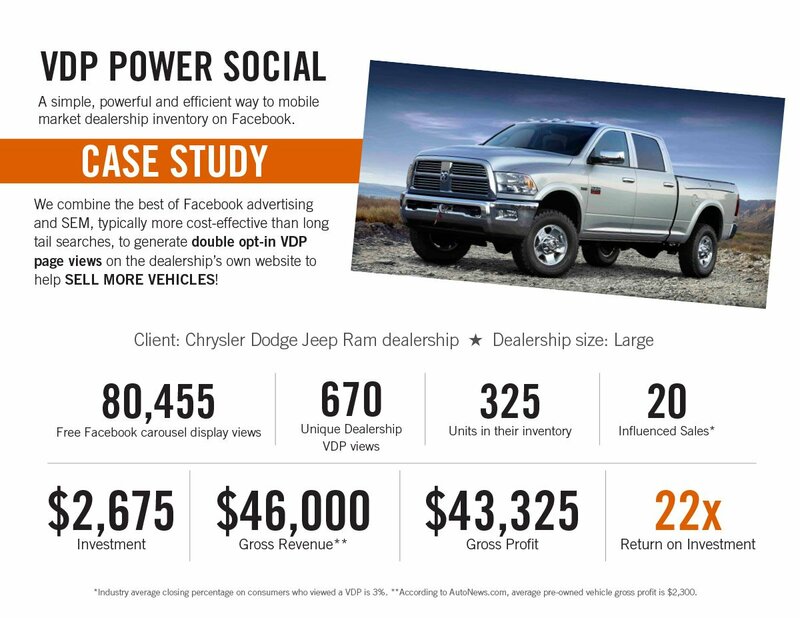 VDP Power Social leverages Facebook’s data and Digital Air Strike’s proprietary targeting to reach local in-market car buyers and systematically promote your vehicles in a dealership-branded carousel ad within the Facebook Newsfeed. You receive high-impact, high-ROI Facebook campaigns in minutes without the work, hassle, or added expense of manually launching campaigns. 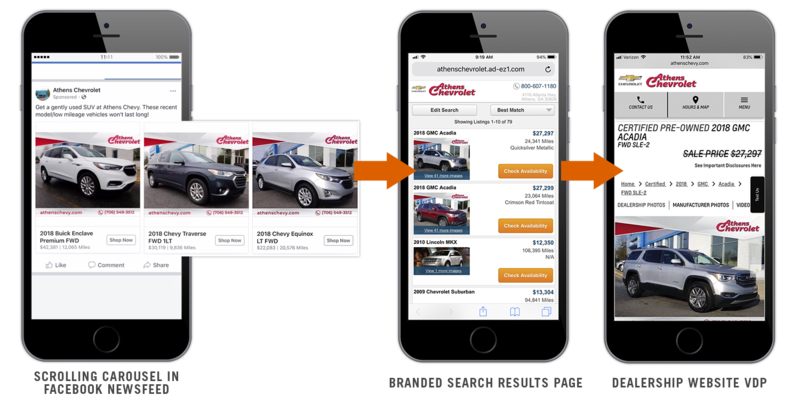 Facebook users who click on a vehicle image within the ad will be directed to a dealership branded search results page that includes the vehicle they clicked on as well as all other vehicles on your lot. When they click on the image again they’ll be directed to the VDP on your dealership’s website. This exclusive technology eliminates any “fat thumb” clicks and delivers only hot leads and double opt-in car buyers to your website. 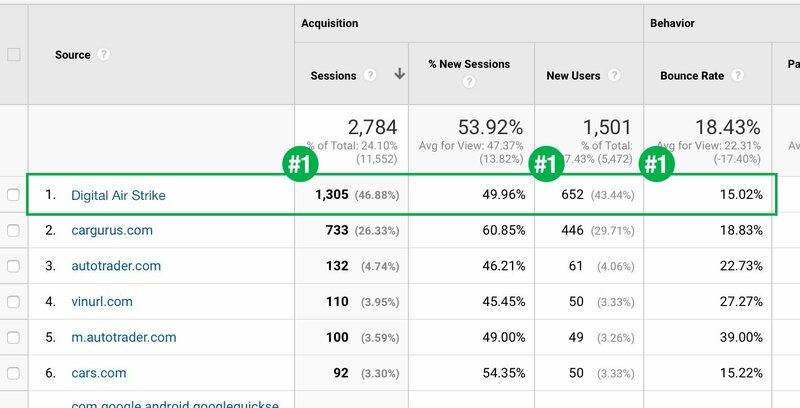 As demonstrated by this client’s Google Analytics snapshot, Digital Air Strike is the #1 provider of measurable digital advertising solutions that drive hyper-local auto intenders into the dealership. 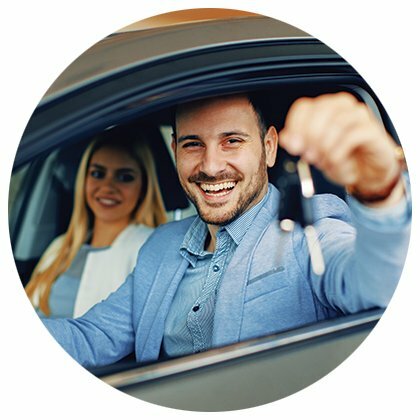 By utilizing a proprietary double opt-in carousel that targets Facebook users within 35 miles of the dealership, we achieve top rankings in key Google Analytics categories including Sessions, New Users, and Bounce Rate. We now have VDP Power Social in Spanish! Click here to learn more about advertising to America’s fastest growing demographic.